Mitzvah made easy. 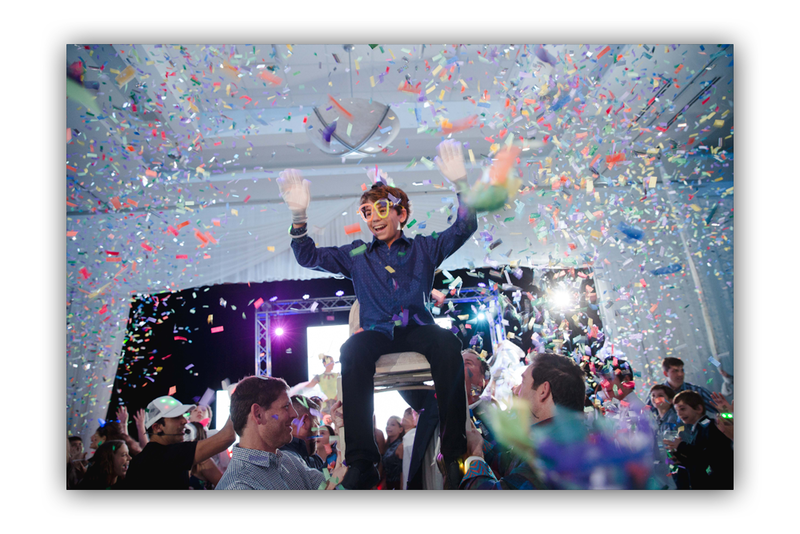 Our event team will work to bring your vision of the perfect Bar/Bat Mitzvah to life. We offer multiple room configurations of our large ballroom, as well as a poolside area to reflect your child’s unique style. The Bryan Glazer Family JCC has a team of experienced event coordinators and creative décor professionals that will ensure your child and guests have an unforgettable experience. Excite the senses with a menu specially crafted by our executive chef to please guests of all ages. Contact our Sales Manager to discuss your event: Andrea Banovic, info@bgfjcc.com or 813-575-7522.